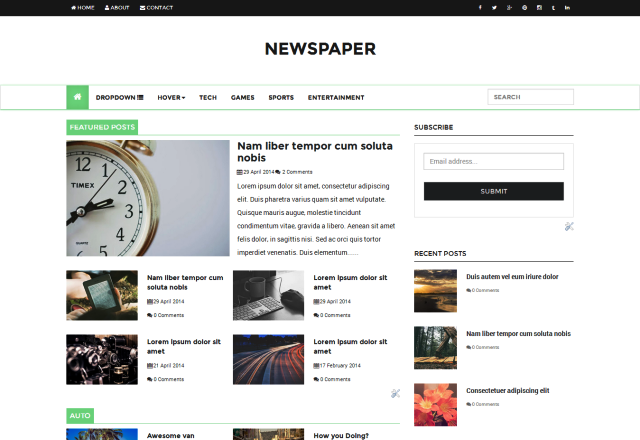 "BEST BLOGGER THEMES FOR NEWS WEBSITES "
Newspaper is free blogger template with many unique features. 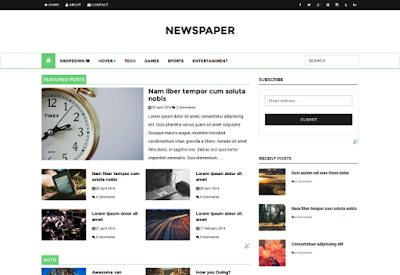 Like its name it s a news blog template can be used for creating news blogs and websites and magazines blogs. 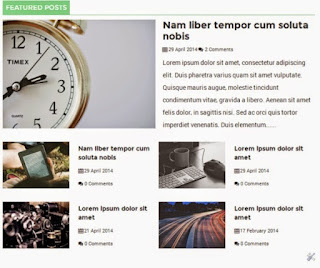 This news blogger template is having many unique widgets to list label posts and recent posts. i hope you will saticfy to this theme. it is fast loading theme and better user experince and mobile friendly. How to upload in blogger. download the theme to click download link. see the right corner "Backup/restore" now click. then select and click upload button. now click back your theme upload successfully. this is fully responsive theme for mobile and desktop. 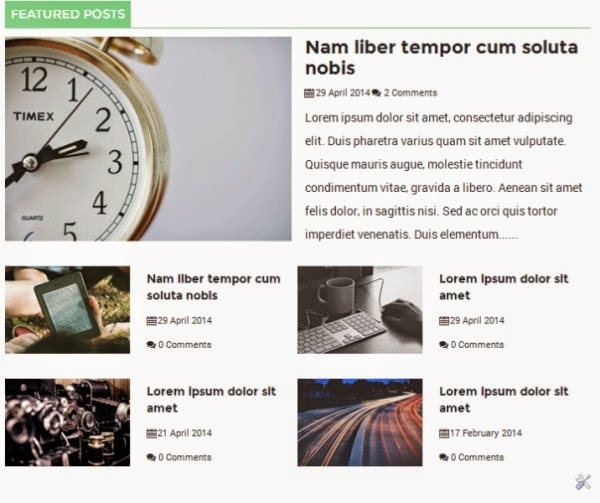 it is user friendly and the benifit of this theme is better user experince,good looking, profesional look,fast loading.